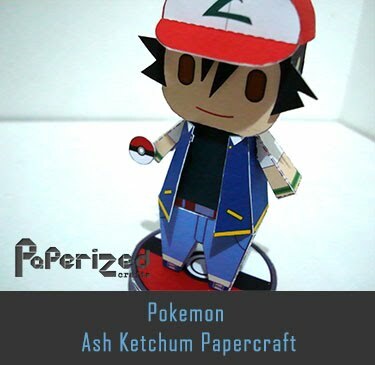 Wishiwashi is a Water-type Pokémon introduced in Generation VII. 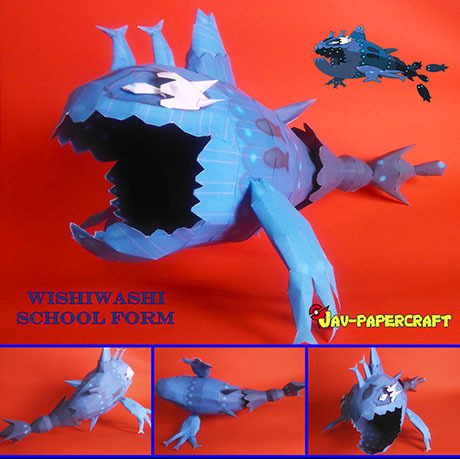 While it is not known to evolve into or from any other Pokémon, Wishiwashi can change forms with its Schooling Ability. 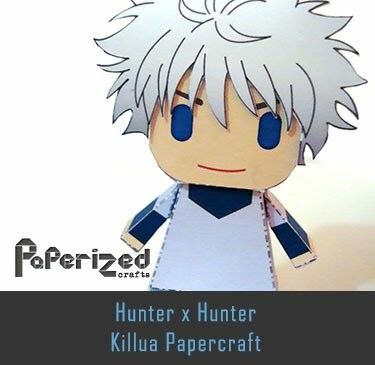 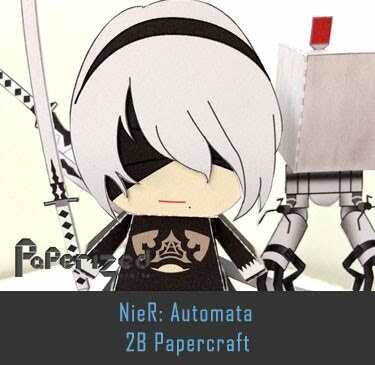 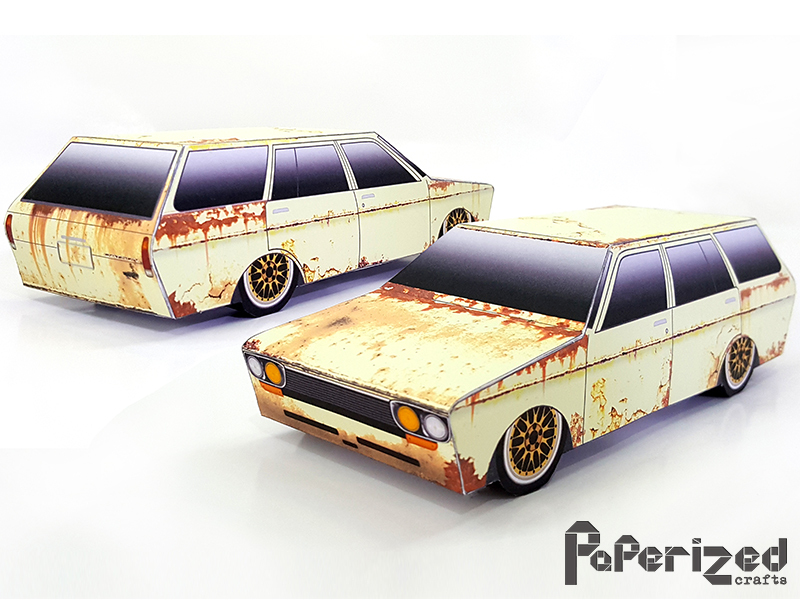 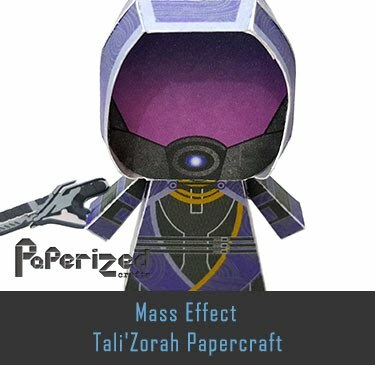 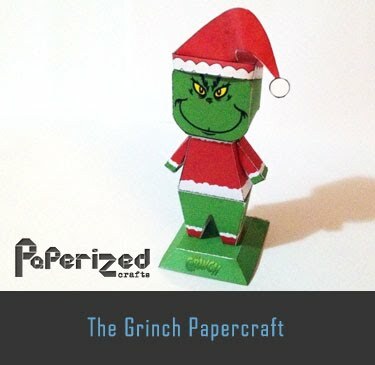 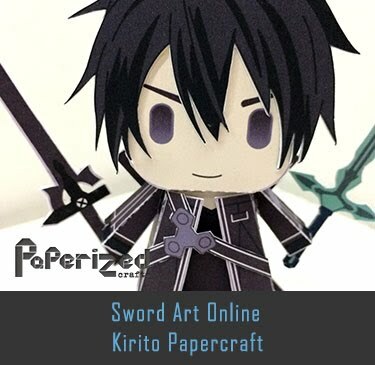 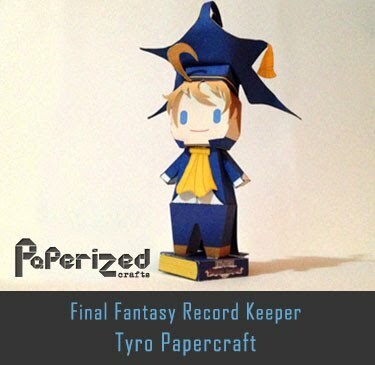 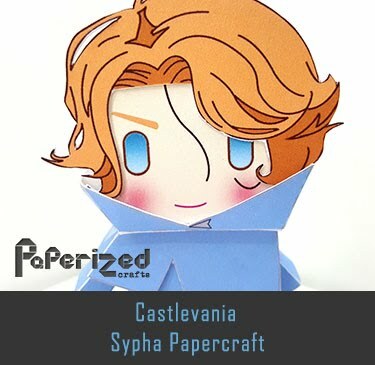 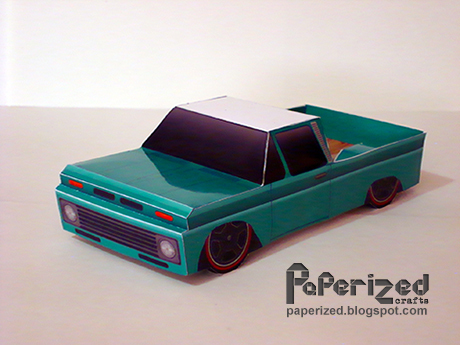 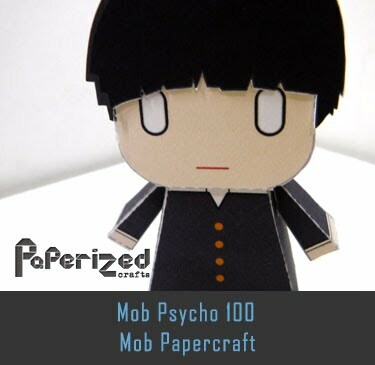 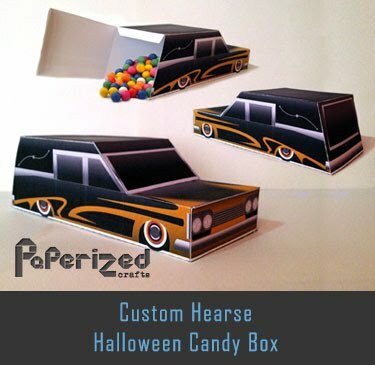 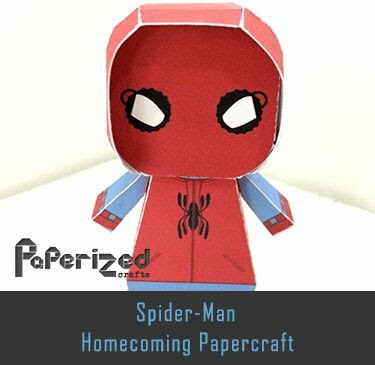 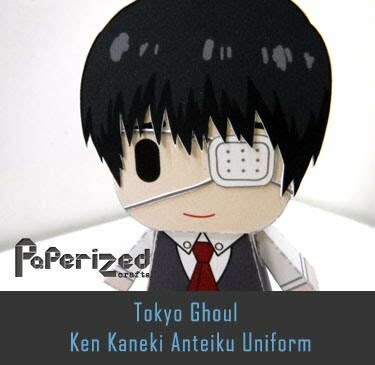 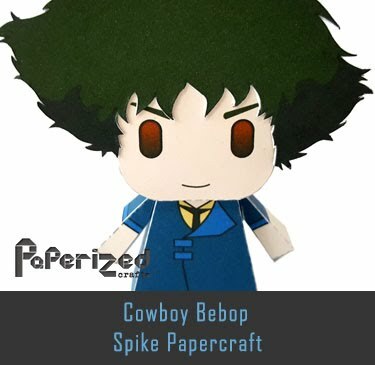 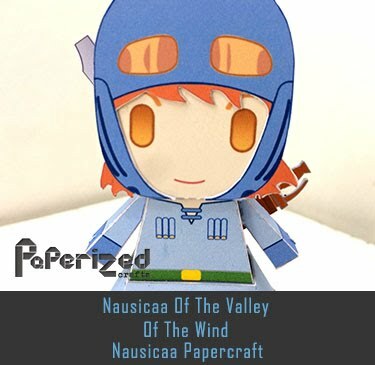 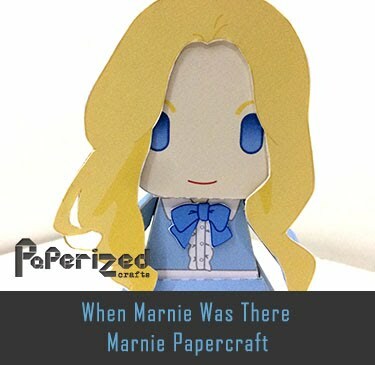 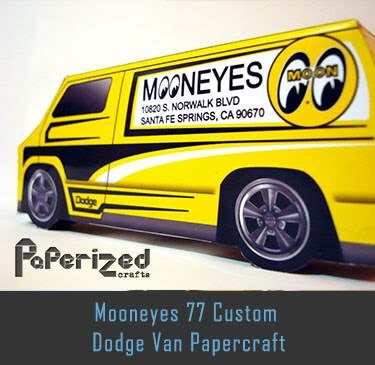 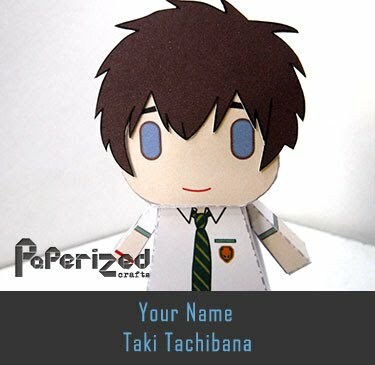 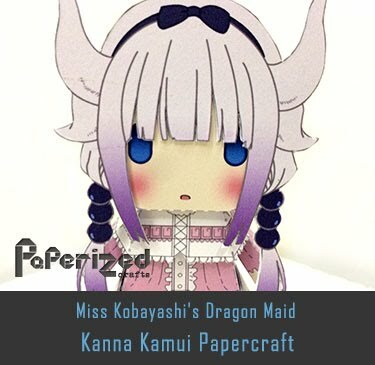 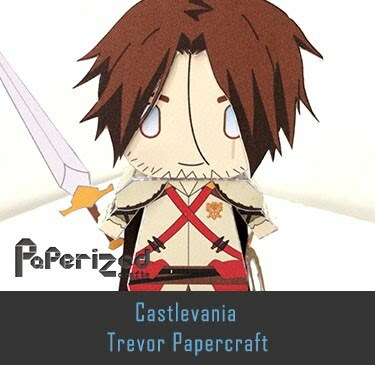 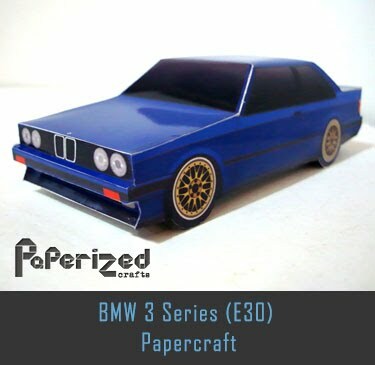 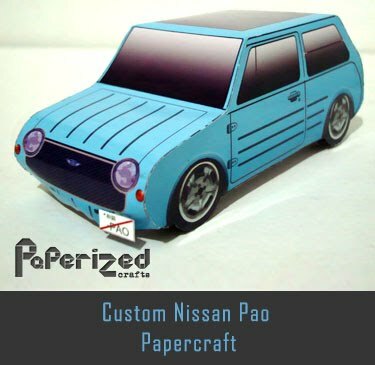 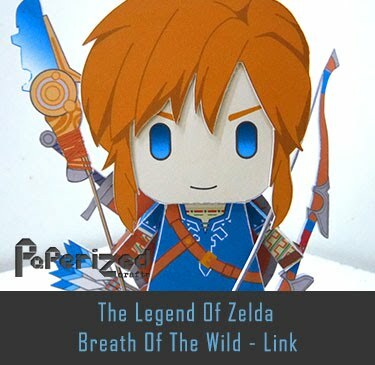 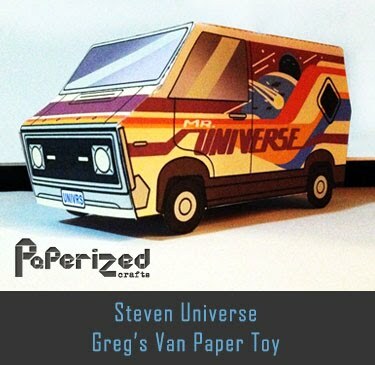 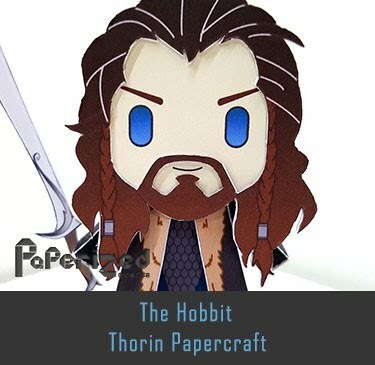 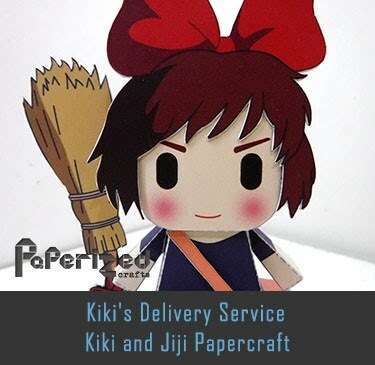 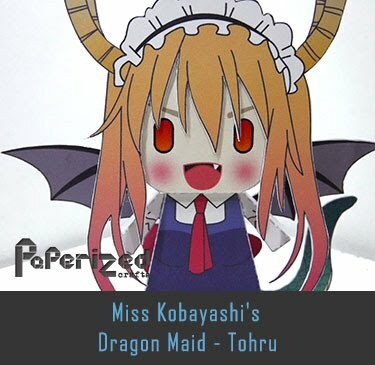 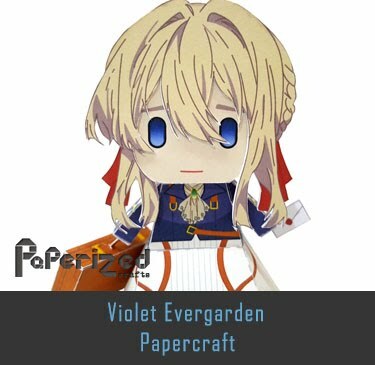 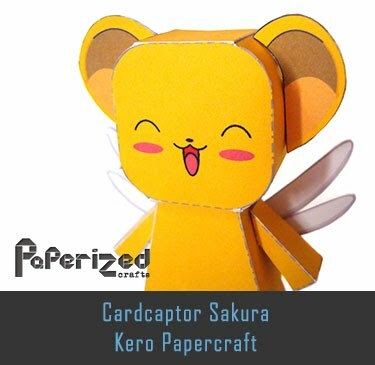 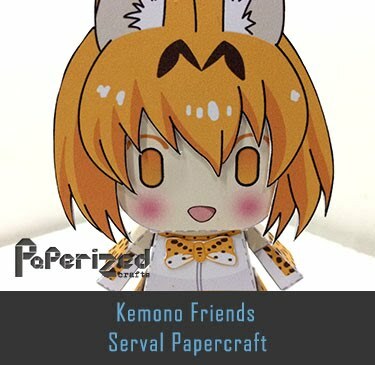 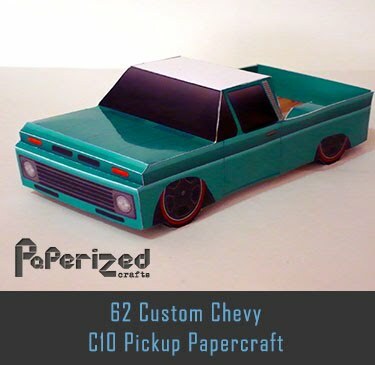 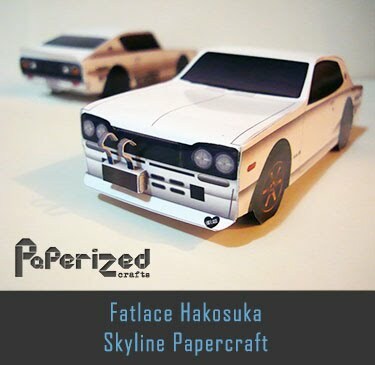 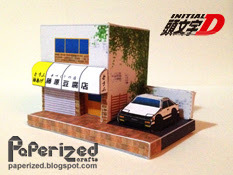 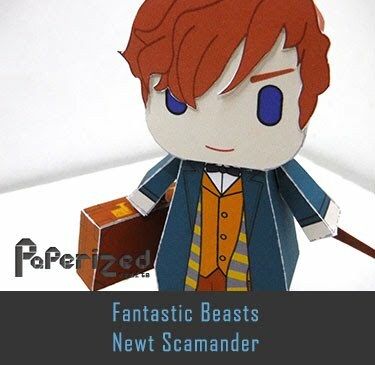 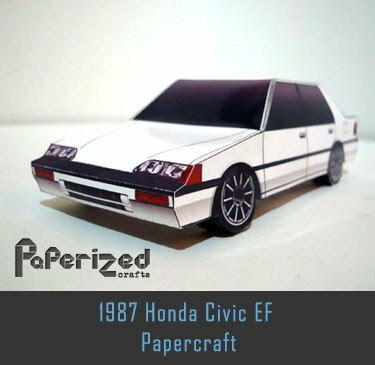 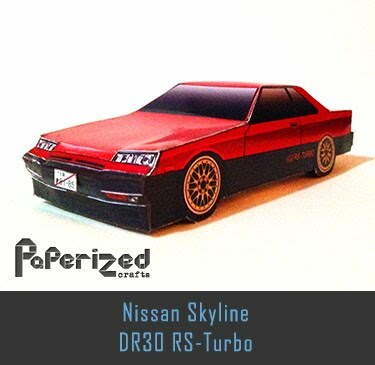 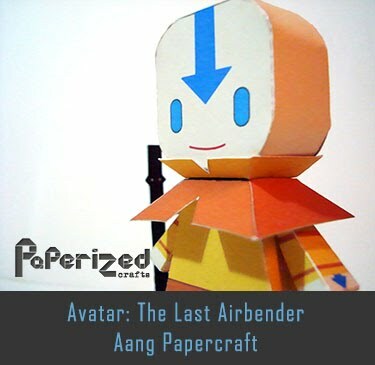 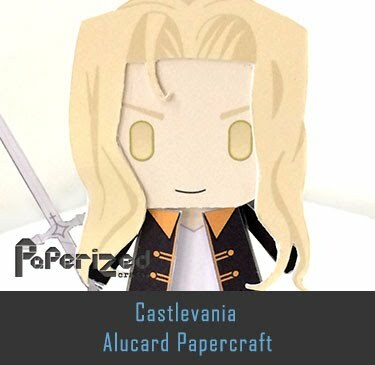 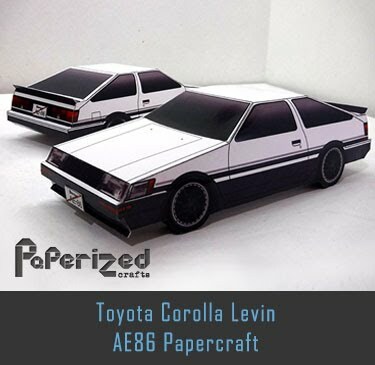 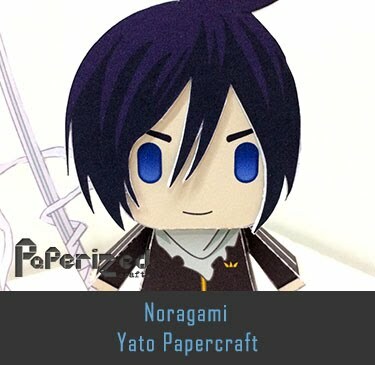 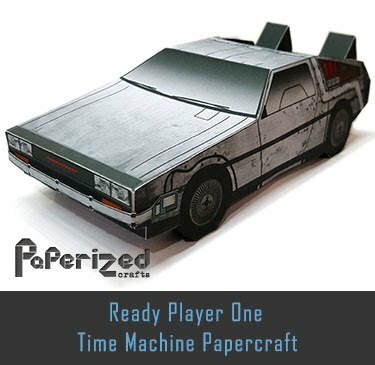 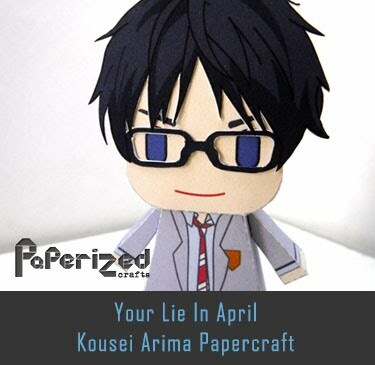 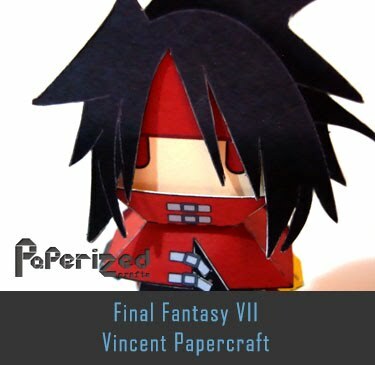 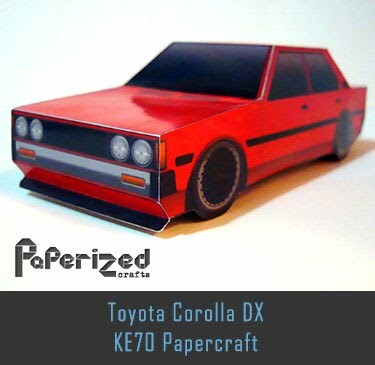 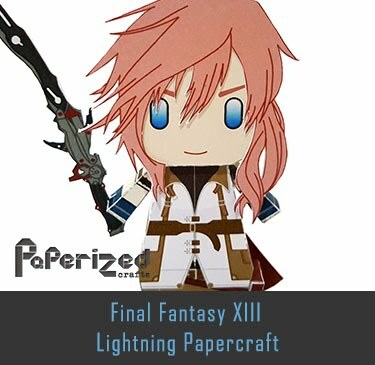 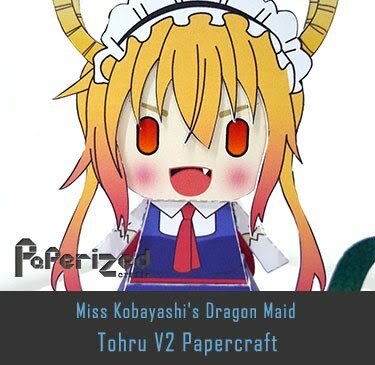 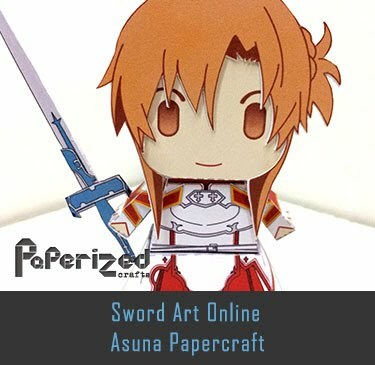 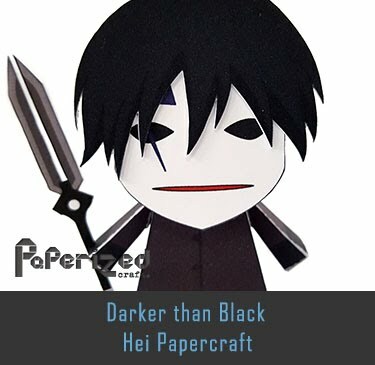 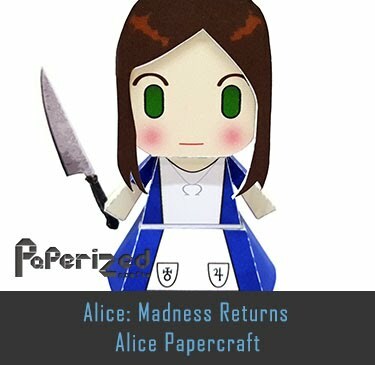 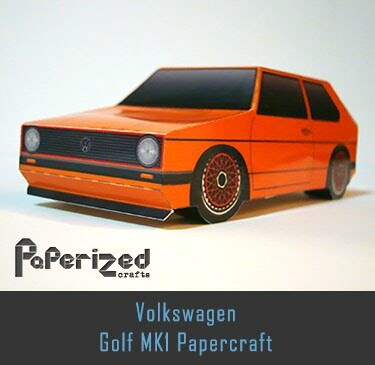 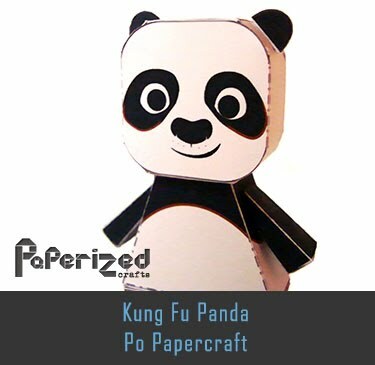 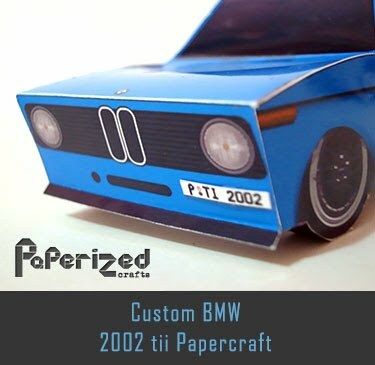 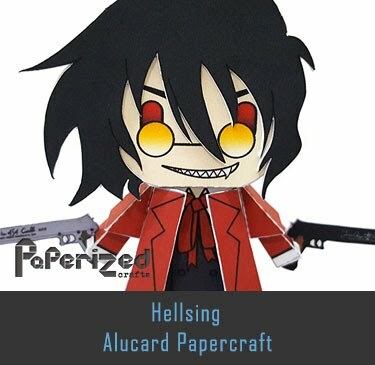 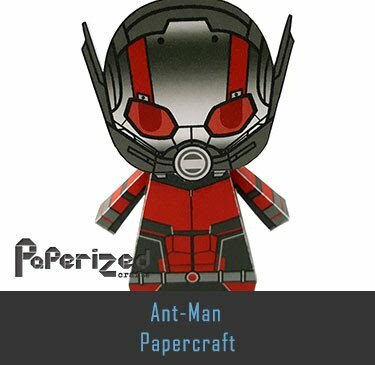 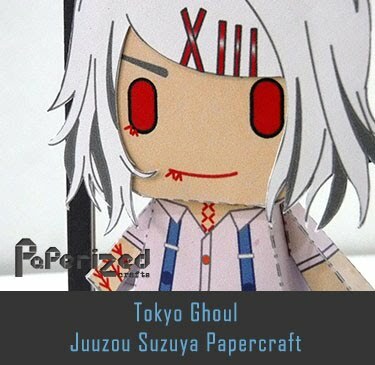 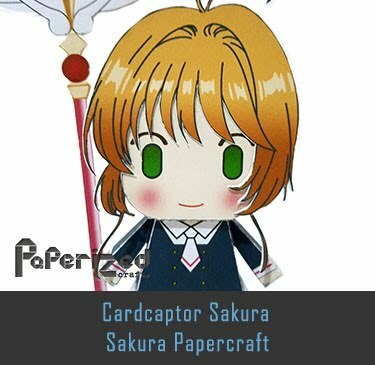 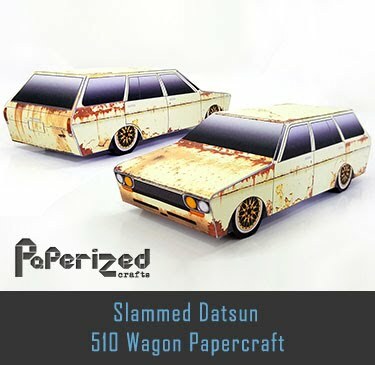 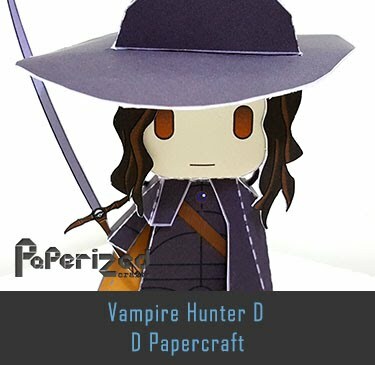 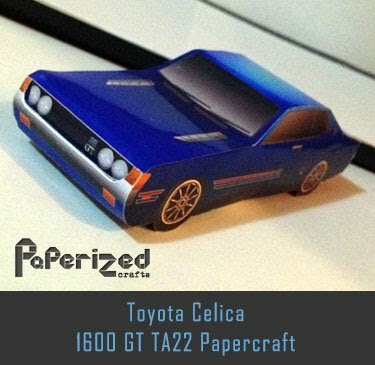 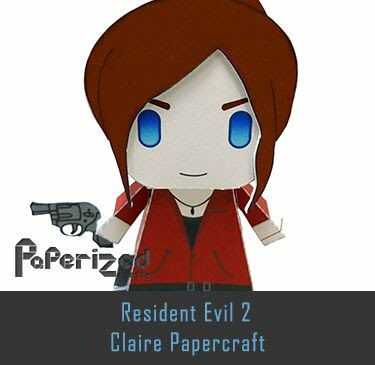 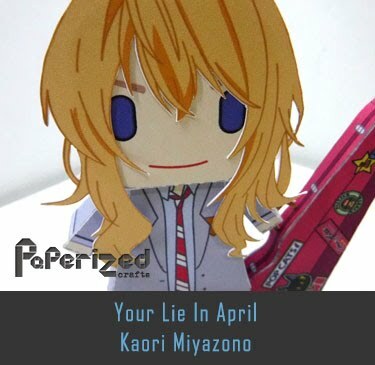 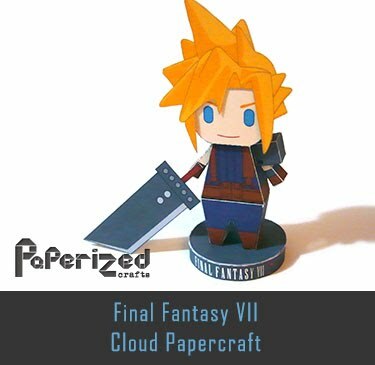 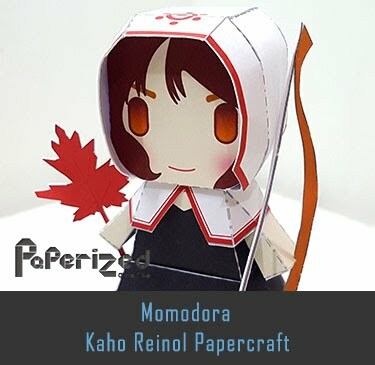 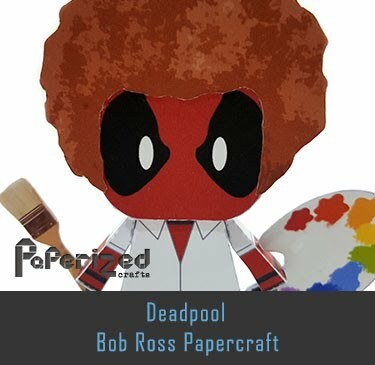 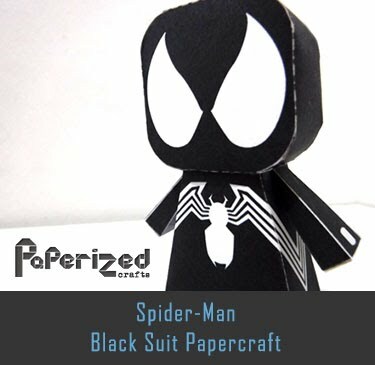 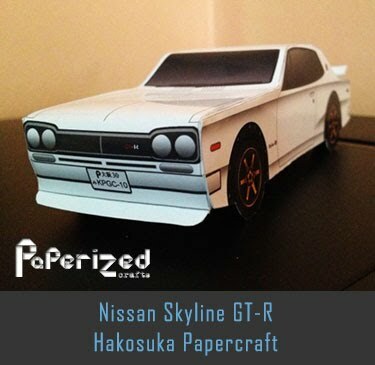 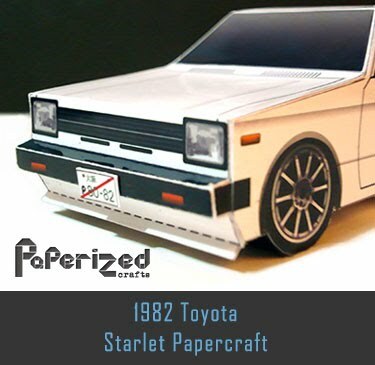 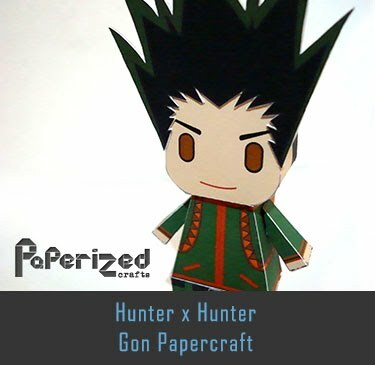 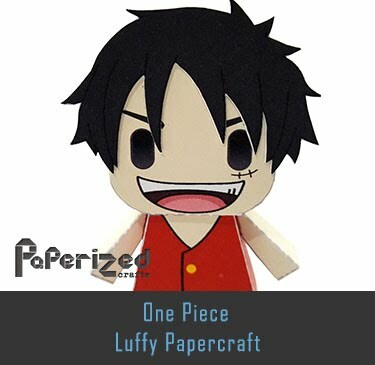 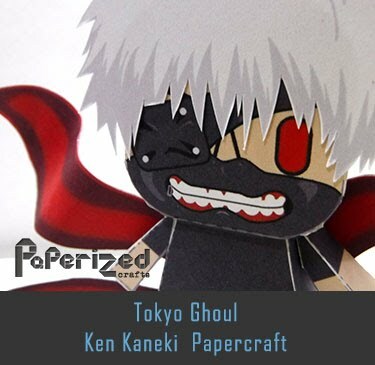 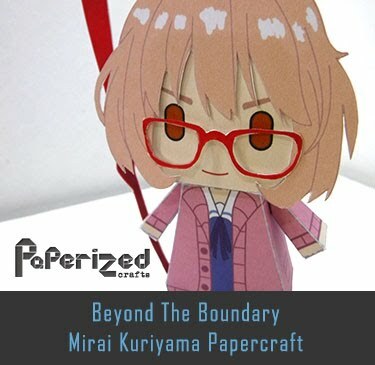 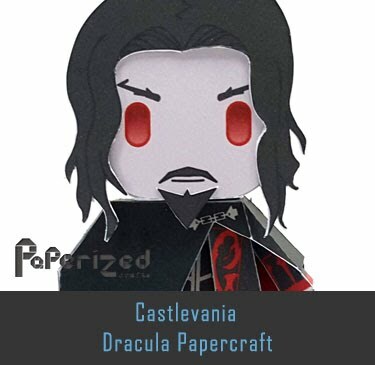 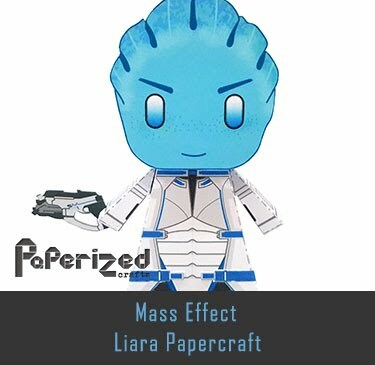 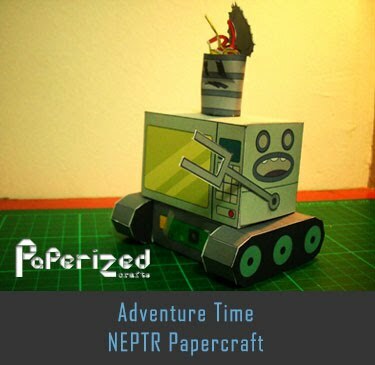 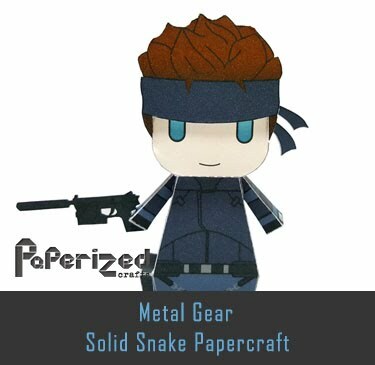 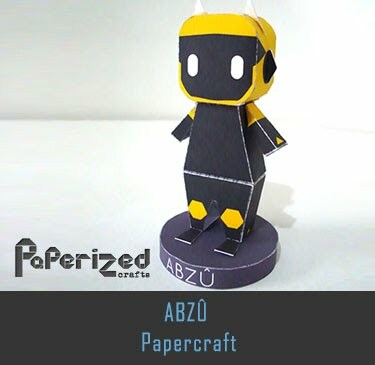 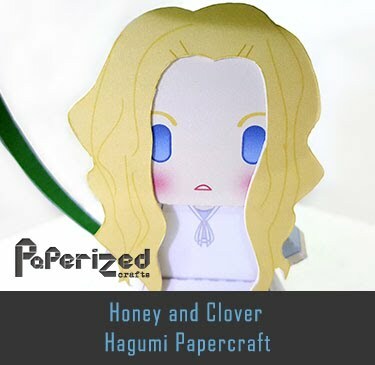 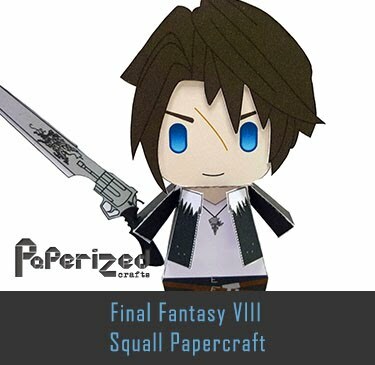 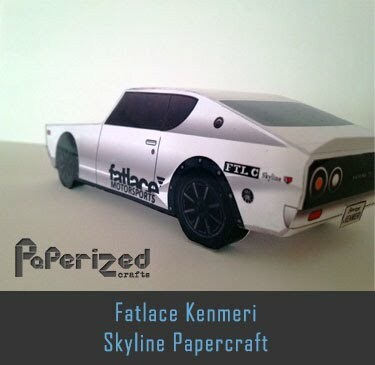 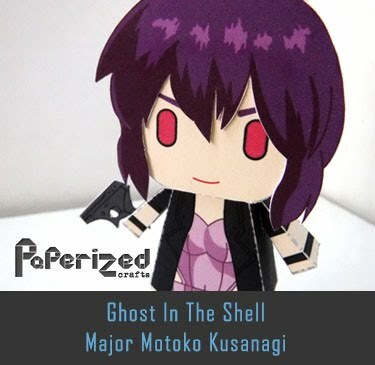 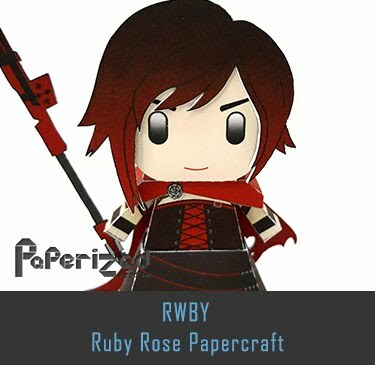 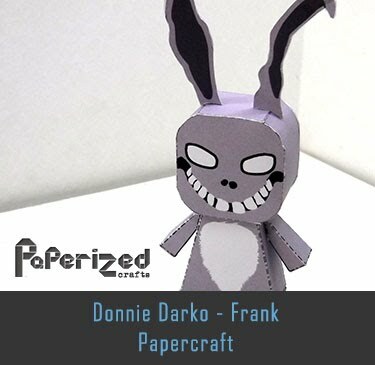 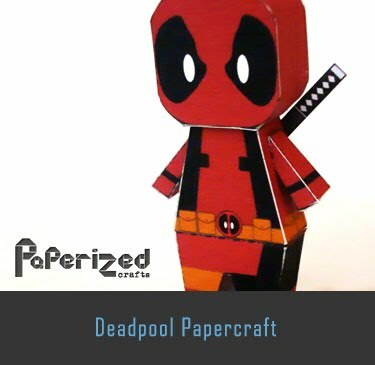 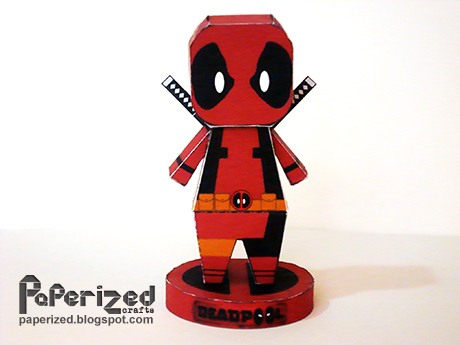 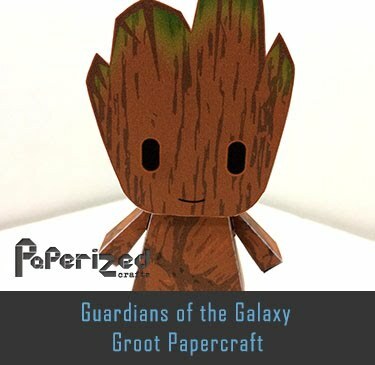 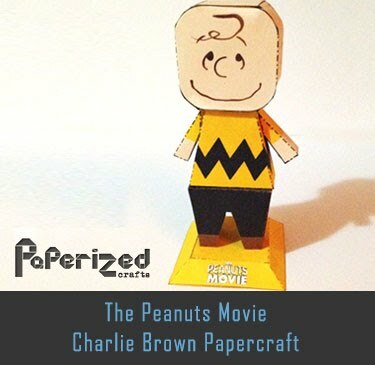 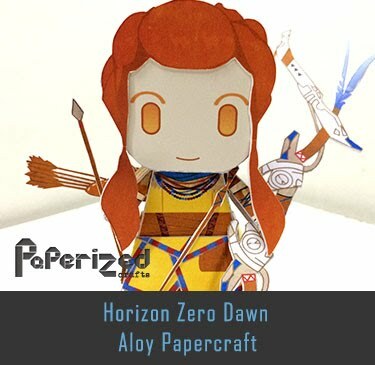 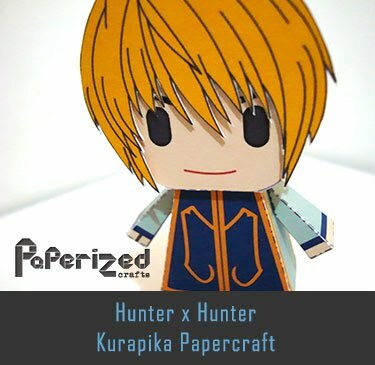 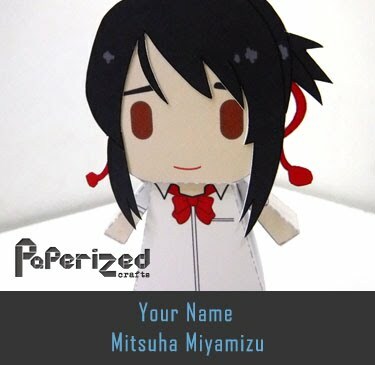 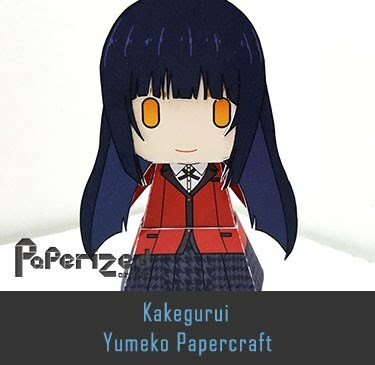 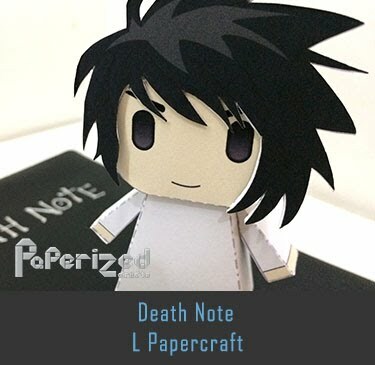 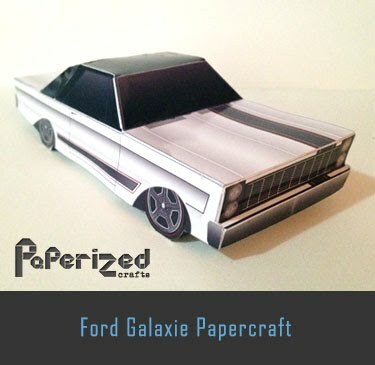 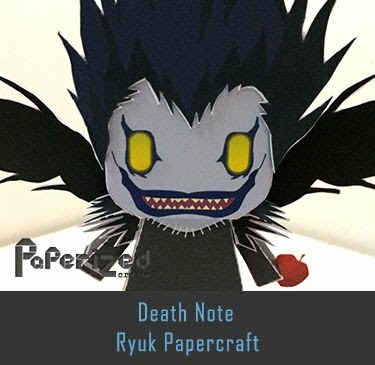 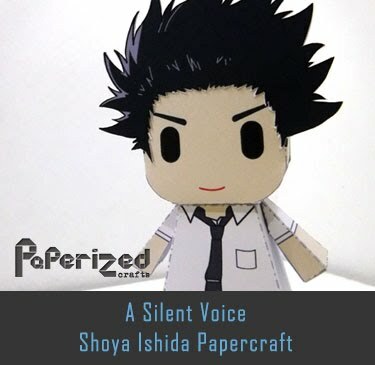 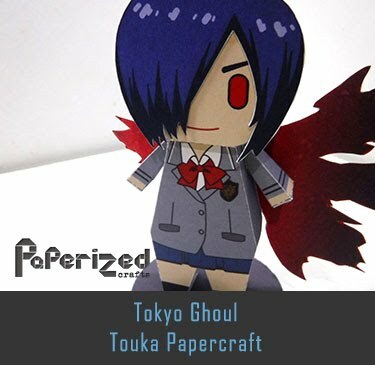 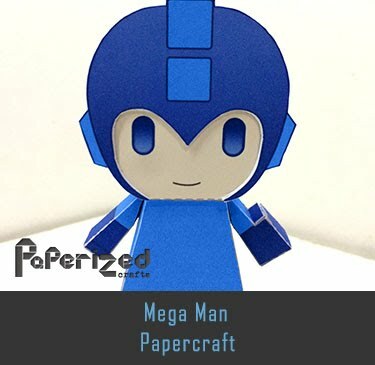 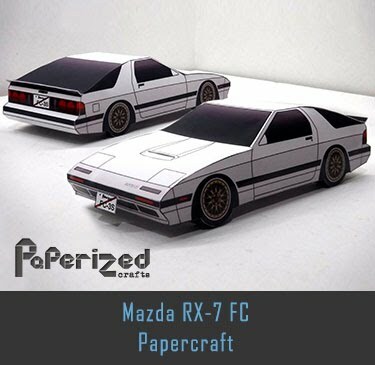 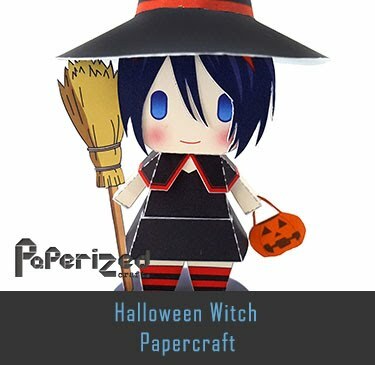 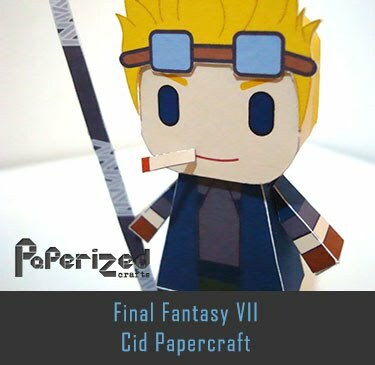 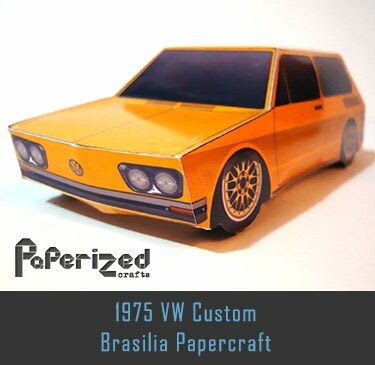 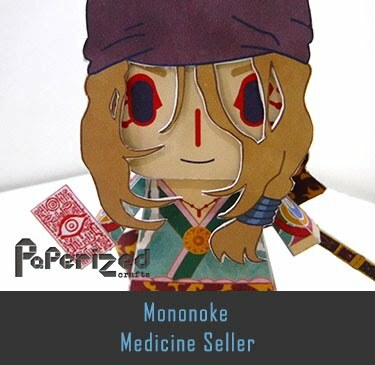 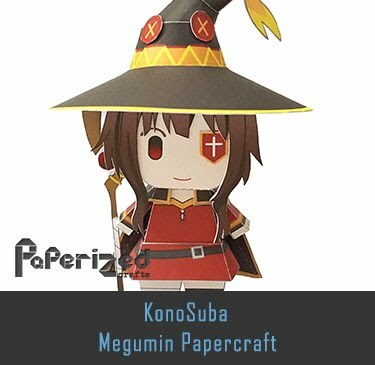 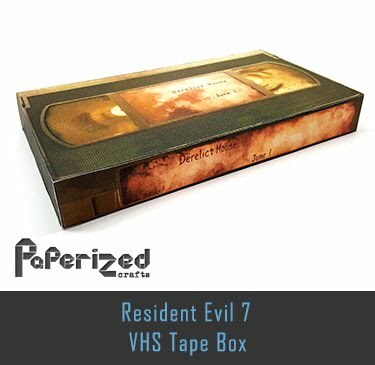 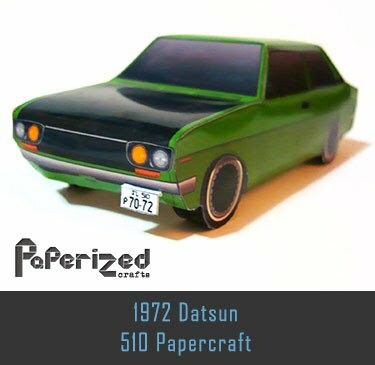 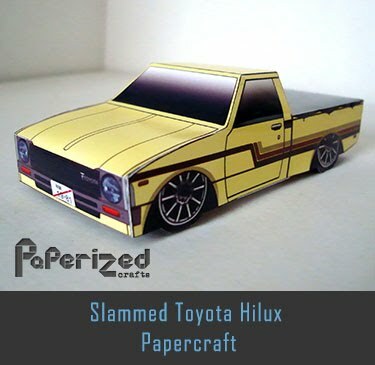 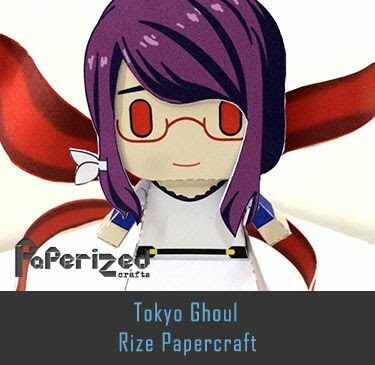 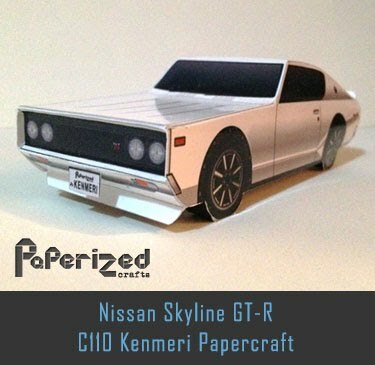 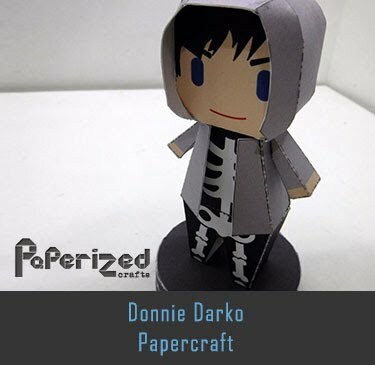 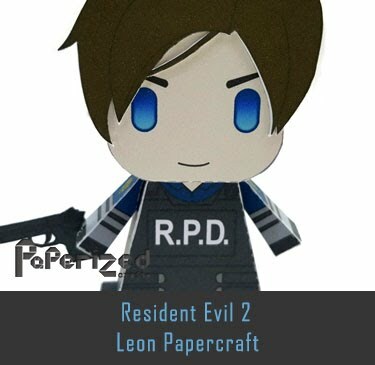 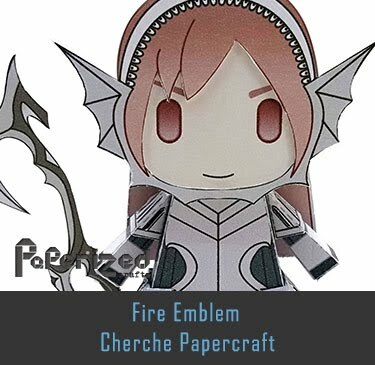 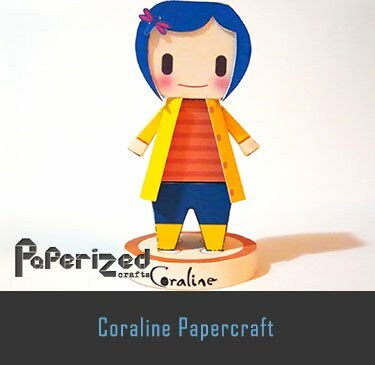 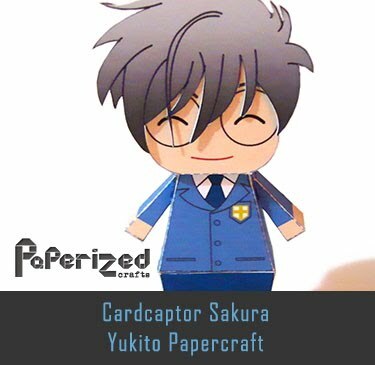 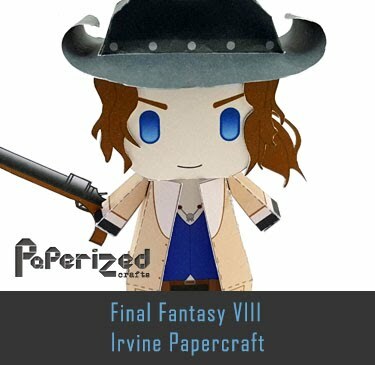 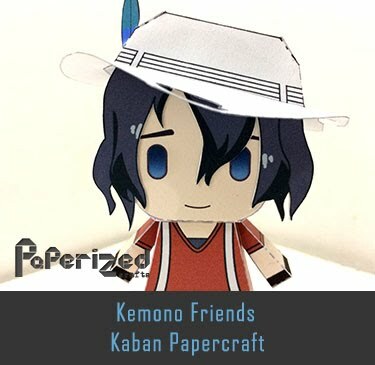 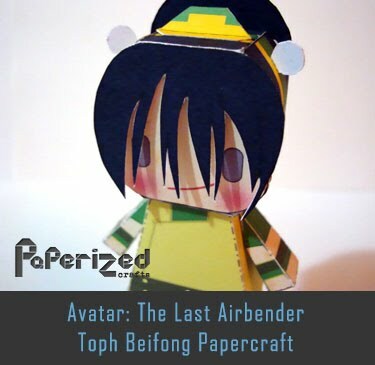 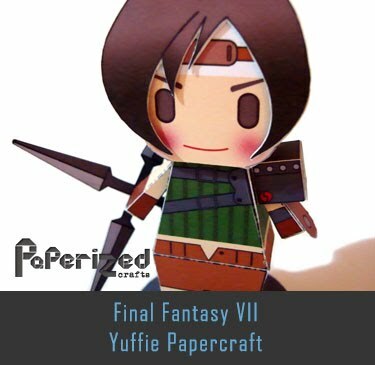 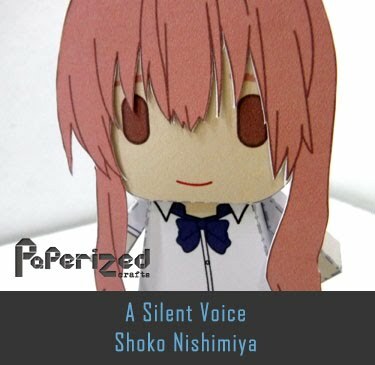 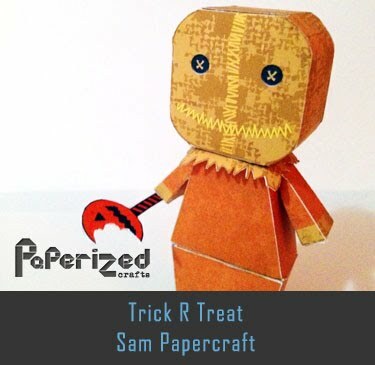 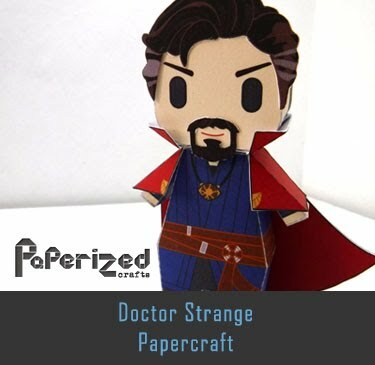 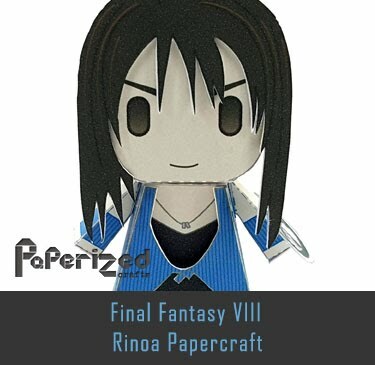 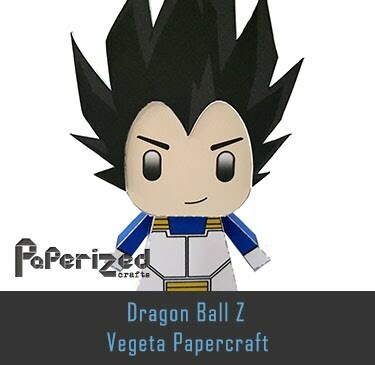 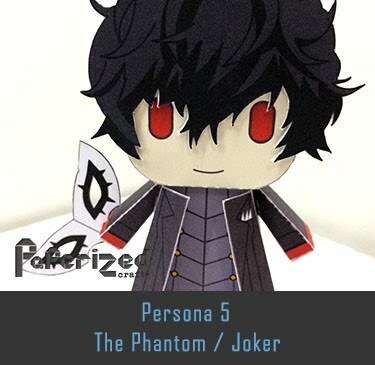 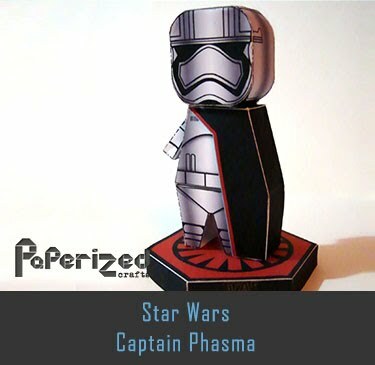 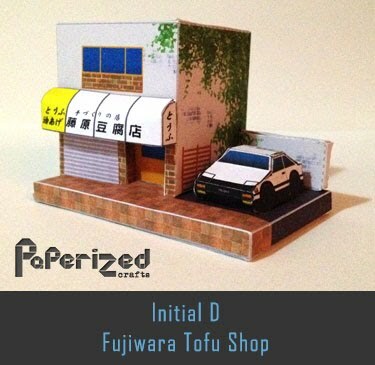 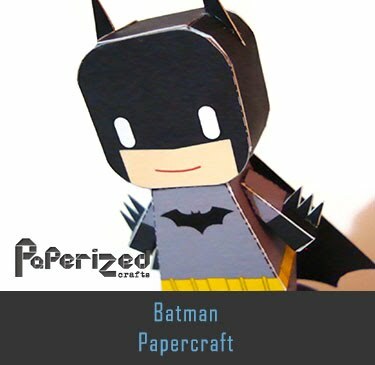 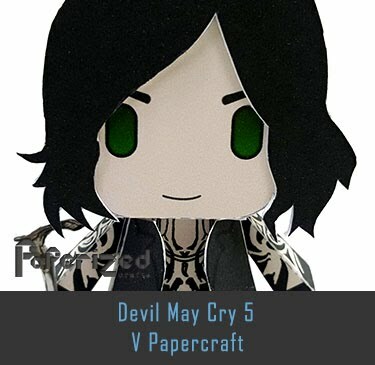 Papercraft from Jav-Papercraft.